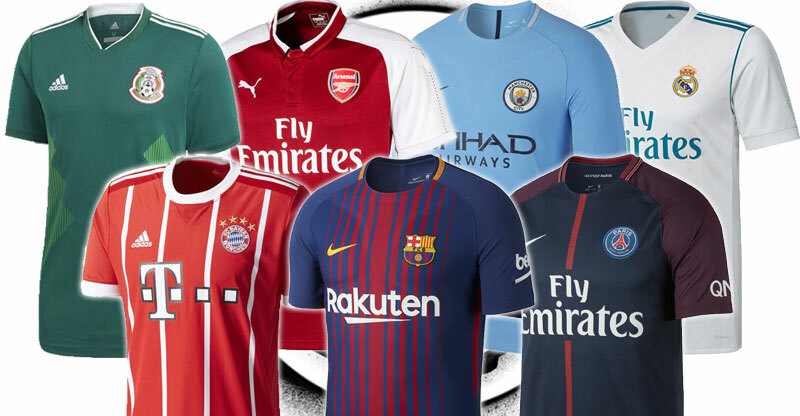 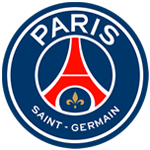 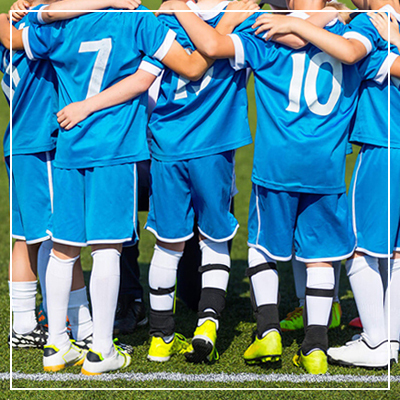 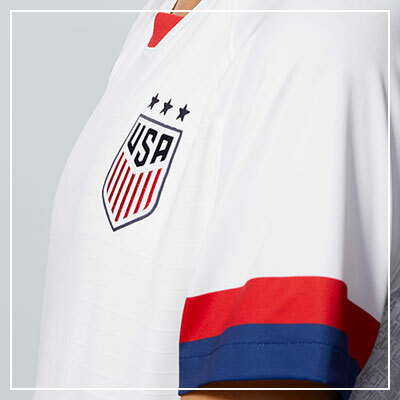 Support your favorite club or country with officially licensed replica jerseys from Nike, adidas, Puma and more. 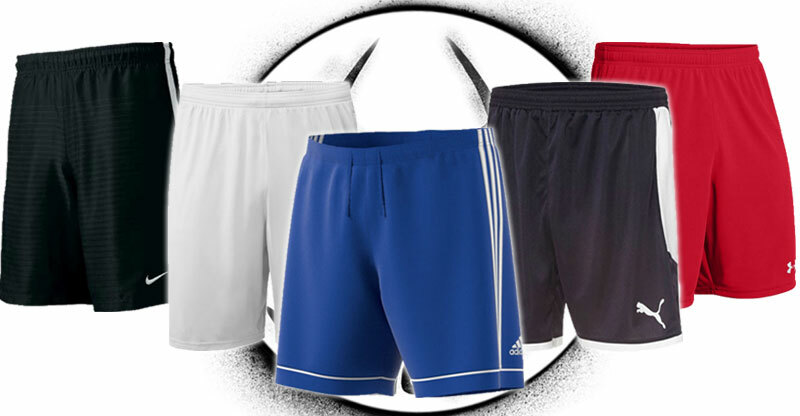 Find the perfect blend of style and comfort with soccer shorts from Nike, adidas, Puma and more. 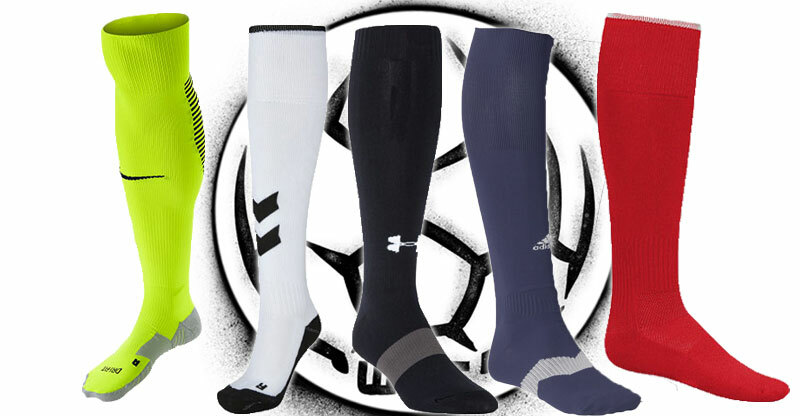 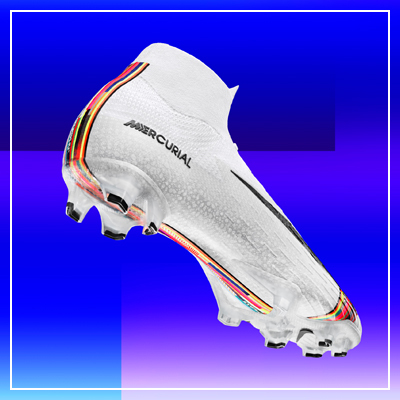 Find the perfect sock for your game with a wide variety of colors and styles from Nike, adidas, Puma, TruSox, A Factor and more. 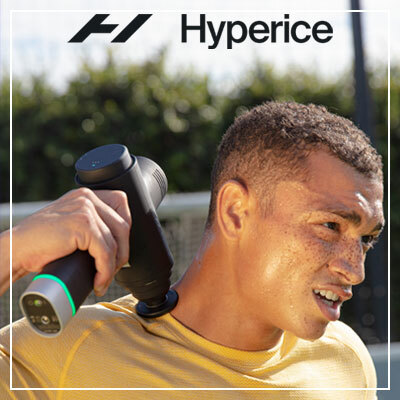 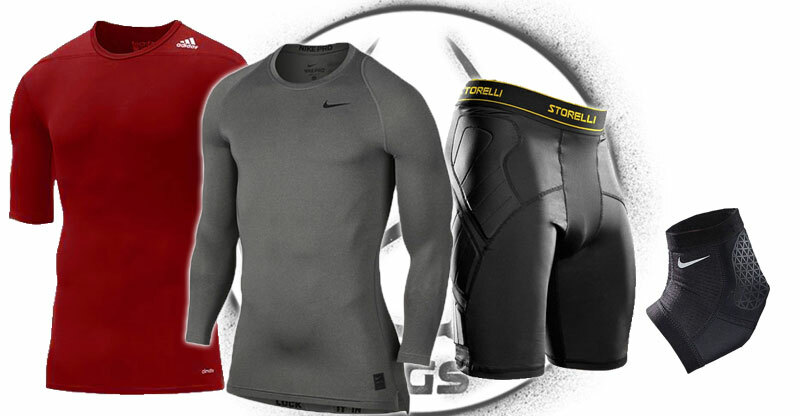 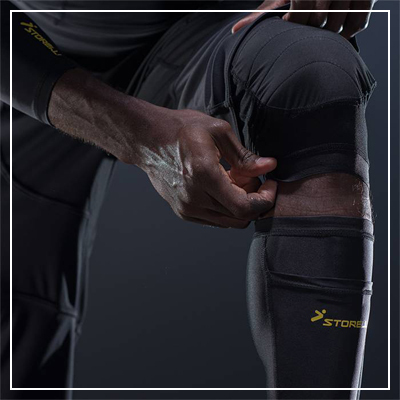 Train longer and harder with compression gear from Storelli, Nike, adidas and more. 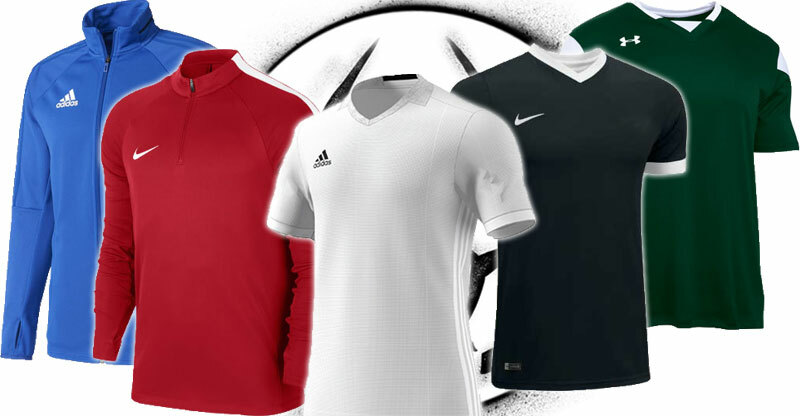 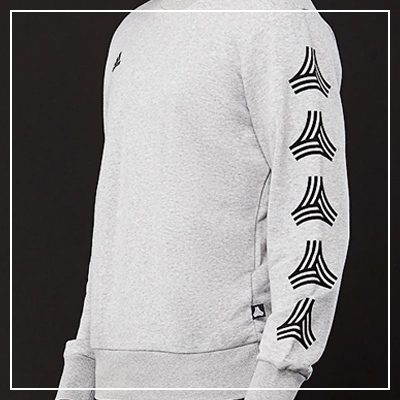 Find the perfect top on and off the pitch with selections from Nike, adidas, Puma and more. 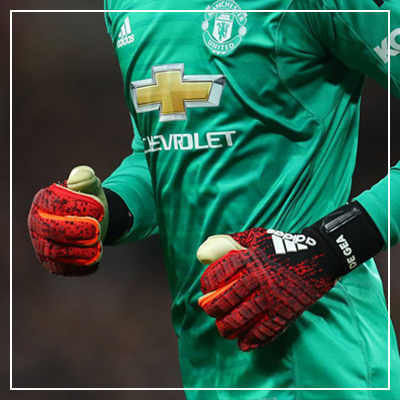 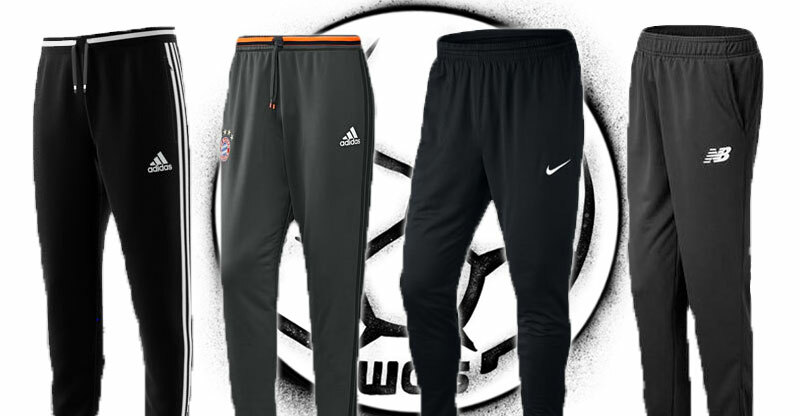 Find the perfect pants on and off the pitch with selections from Nike, adidas, New Balance and more.